The chocolate mousse cake is about the size of CD and piped with buttercream frosting around its edges as well as a dab right in the middle. You can also see small chocolate shavings sprinkled around the same edges as the buttercream to give it some contrast. This cake is made for a one person serving size. But I'll tell you though, it's plenty enough for a few others too. As much as I love sweets, it did kind of tasted a bit too sweet for my taste and made sure to have a bottle of water close by. I really need to get some help with this, as you can tell. HAHA. Maybe some type of dessert anonymous group I can attend. But then again, do I really want to be around a group of people talking about dessert? It'll just have my mouth salivating at the thought of delicious sweet concoctions and having to leave the group early heading to the nearest store. So yummy!!! The graphic designer or should I say photographer hobbyist in me took a couple flicks to share with the blogging/internet world. And I must say, the fish tacos were mighty tasty. The photos do it no justice... so good and delicious! The wallpapers come in six different colors to choose from. Red, blue, green, pink, brown and purple. 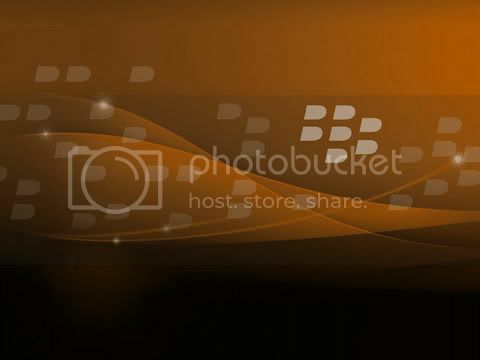 The wallpapers also are 480x360 pixels and should work with other BlackBerry models besides the Bold 9700, like the Tour 9630 and the Curve 8900. 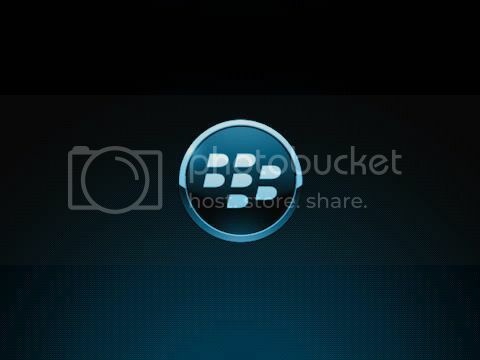 If your interested in the BlackBerry Leather Wallpaper in Color, please follow the link. Feel free to take and use the images for your own personal use. If you're feeling a bit generous, please share this post by linking it or directly to Communicating Ideas (CommunicatingIdeas.com). More importantly, please don't hotlink the images since the bandwidth that these images are placed is somewhat limited. "The famous "Dillo" known world-wide. Opening your favorite beverage just isn't the same without one. Our Tactical Beverage Entry Tool, or `Dillo, is a handy bottle opener that can be used to twist or pry open bottle caps or used to open can tabs. Proudly made by LaRue Tactical in Texas, USA!" "Our very first creation! Hazelnut almond cake is layered with white chocolate buttercream, raspberries, and a nut meringue. This delicious torte is finished with a lattice design of roasted nuts and homemade raspberry preserves. Intense in flavor and texture." For delicious cakes and desserts, visit Extraordinary Desserts in Little Italy in Downtown San Diego.